In case you didn’t know. 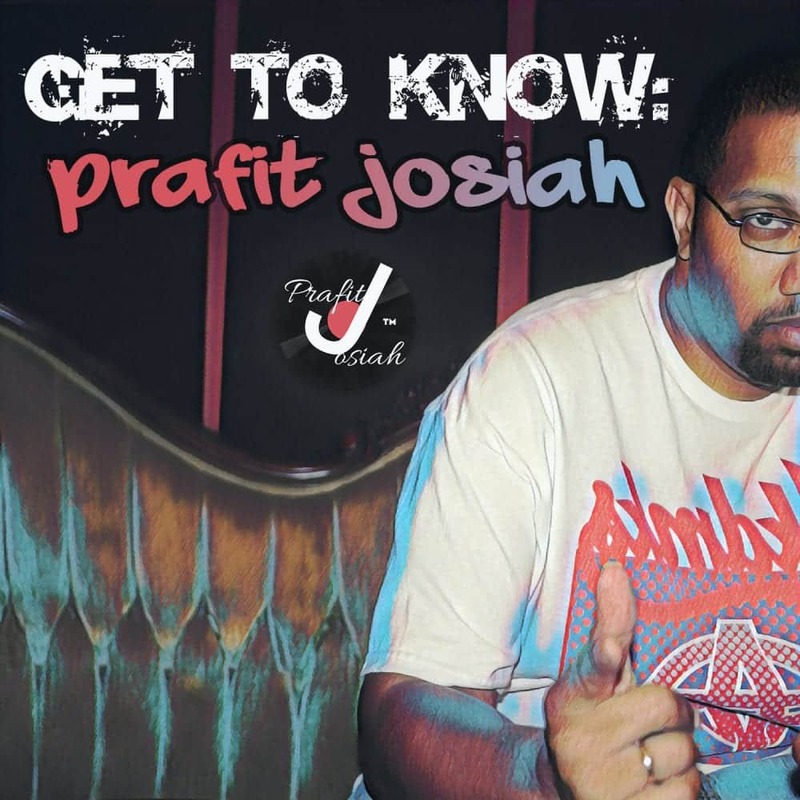 Prafit Josiah just dropped an EP, “Get to Know: Prafit Josiah”. Of course it’s Fire!! Go check it out. Link below.